The Arab Manager!The Call! | My Majid Books! Home » A Cry For Help! » The Arab Manager!The Call! Critical Literature in Arab Management! The book that propheised The Arab Sprinh! This is a book re-do of my previous book – Original Book – A Cry For Help! 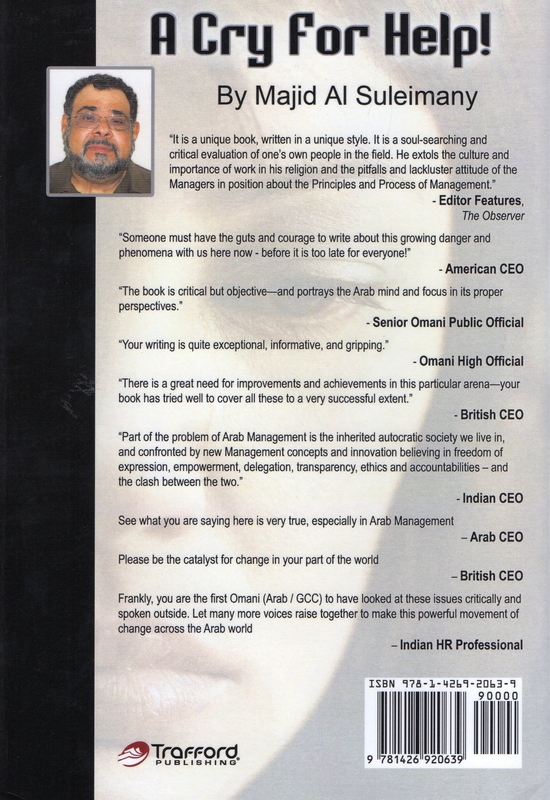 It was suggested to me by an American CEO friend of mine who had read all my books – including the Arab Management ones! He commented that though this particular book was very important – it did not take off well in reading and reception like the Psychology book which had won The USA Gold Seal Literary Excellence for 2013 (Eric Hoffer)! The reasons were plain people misjudging the book by a cover of a Crying Lady who was not even Arab – and the first chapter being dominated as being traumatized at the time of the death of my Mother! With changes in removing some of those chapters (and images!) of The Arab Office Environment showing radicalization, extremism and fundamentalism of The Society as most of the events are now past in references with the current status in The Middle East Post The Arab Spring Uprisings! 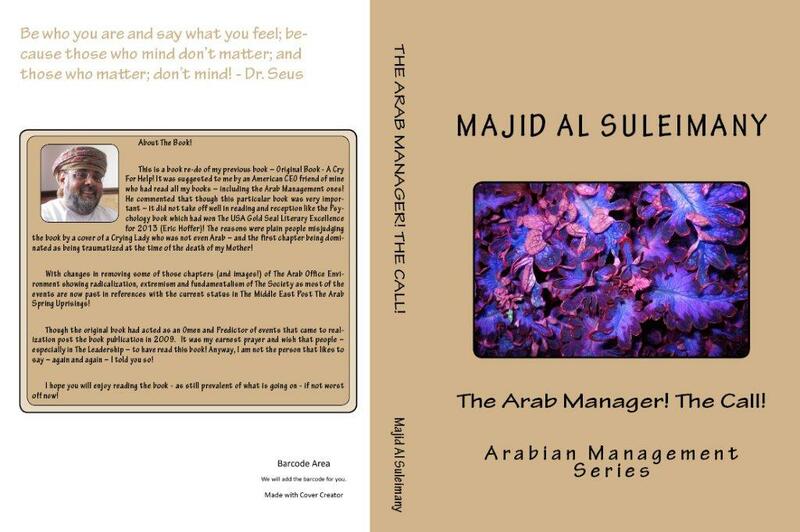 This book, therefore, will be the 4th book in Arab Management Series and my 18th book to date – 3 books are also in Road Safety – and the rest assorted from my Columns and Writings. 2 of the books are about Reviews and Accolades received on all my books to date! My Columns, Writings etc. 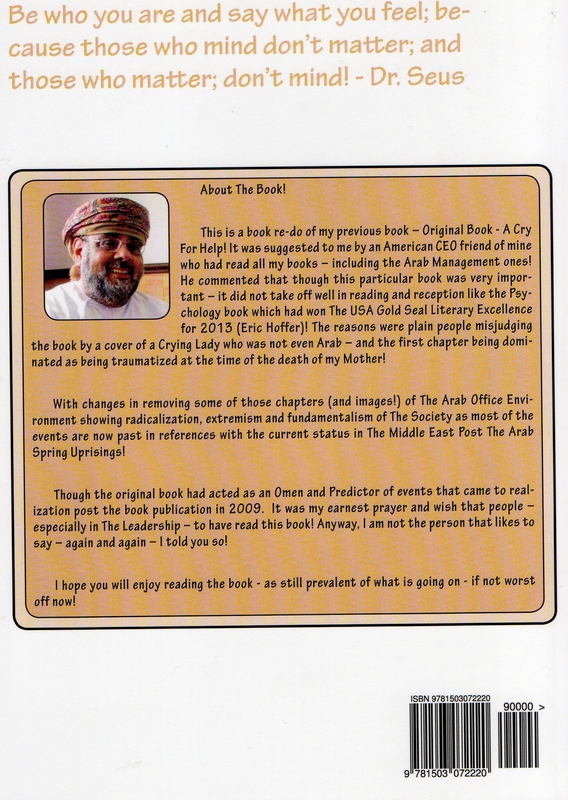 are here at http://www.majidall.com Also, another important and pertinent remark to make here is that this book was being published at the time of death of my late Mother PBUH and was so emotionalized and traumatized to make her article – I wrote for her – titled Goodbye; Our Mama! In Memoriam! 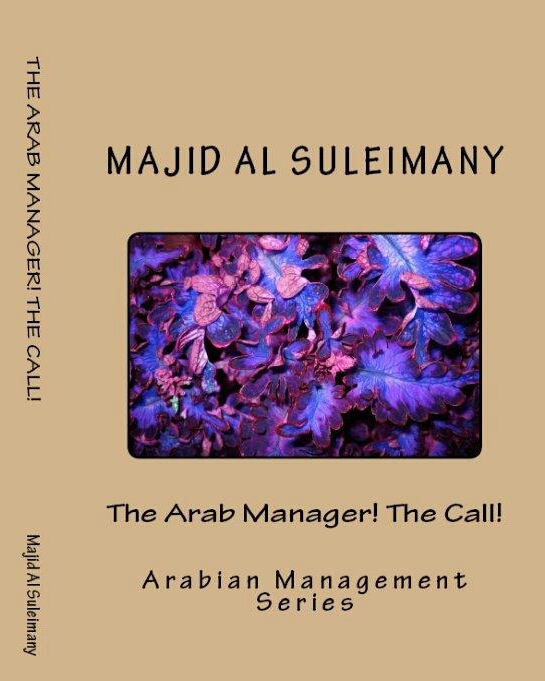 Thus Readers may have felt the book was more ‘of a novel’ rather than serious stuff in Arab Management lapses, shortcomings etc. For the same reason few images will be added to this book also. I hope those who had misread the original Book Cover of a Crying Lady! And the aforementioned will now read this book having clarified and in transparency all the aforementioned. Suffice also to say that despite 6 years later things at the work front – its surroundings and atmosphere has just gone more bad and stale – on the verge of the precipice, decadence, malaise and associated – just like that cinder fire burning intensely underground before it erupts. For this status quo – and how it may have even gone worse! I recommend that you read this book with my new Arab Book as aforementioned. I hope you will enjoy reading the book! Have tried to be as frank, forthright, sincere, truthful and genuine as I can be!